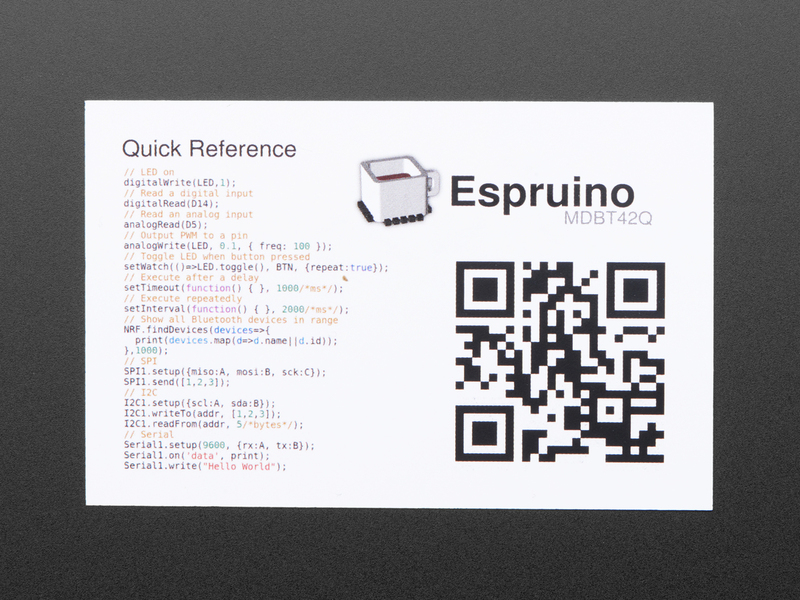 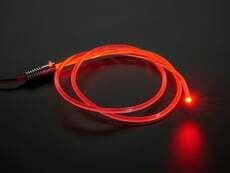 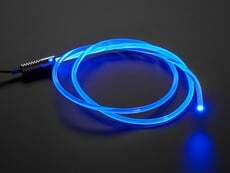 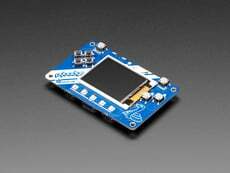 The Espruino's fast response time has a lot of advantages. 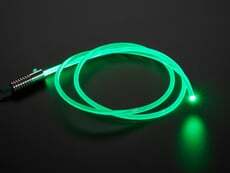 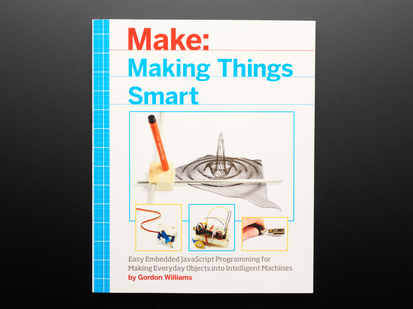 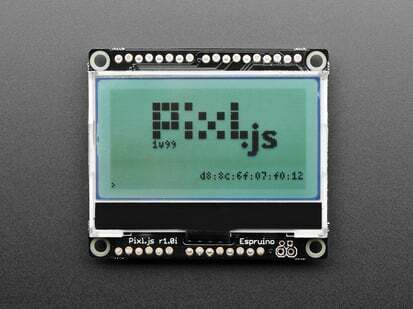 It allows for quick and easy debugging and is a great way to test your project before your big reveal. 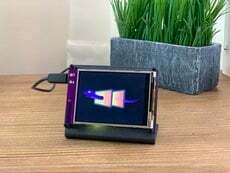 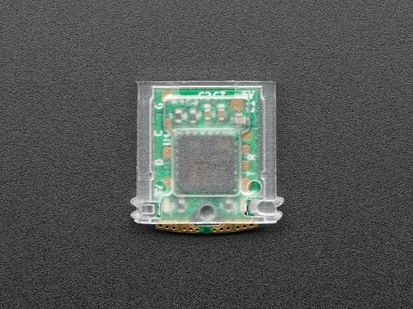 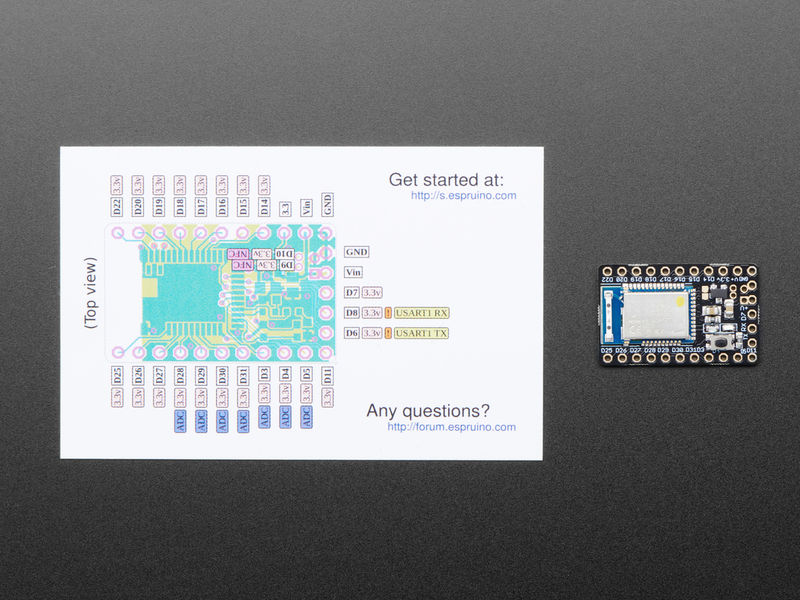 This module is a miniature, embeddable version of the Pixl.js - it just contains the Espruino-running Bluetooth LE module, regulator and reset button. 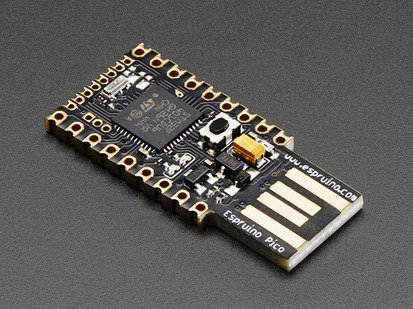 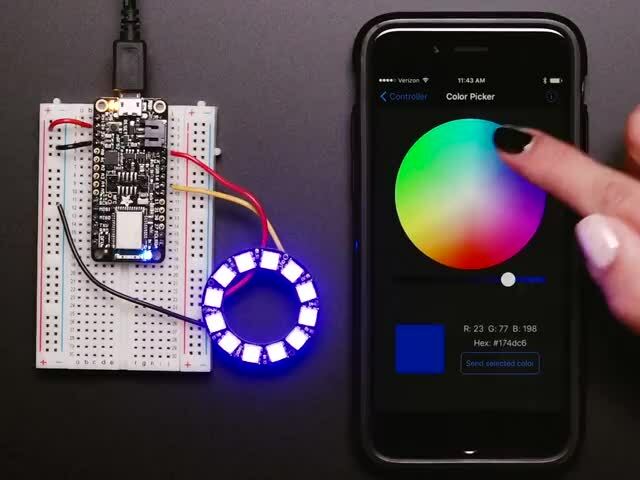 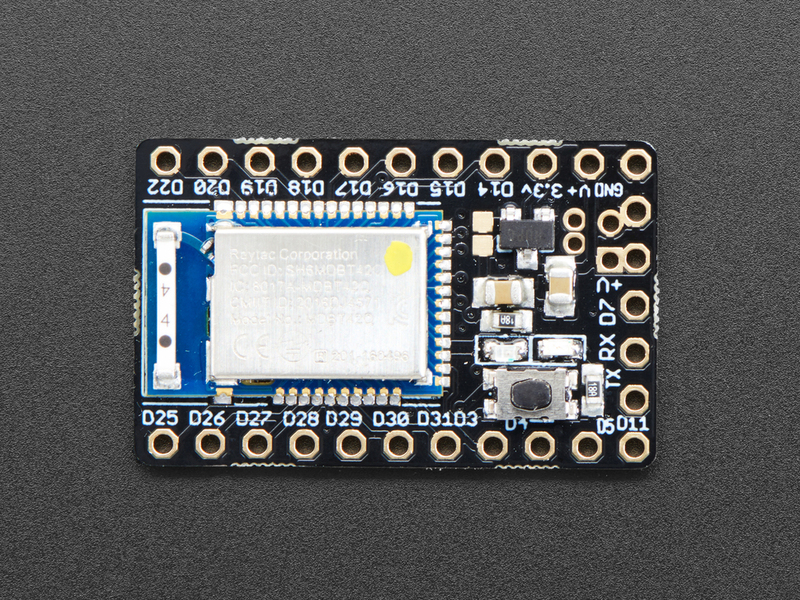 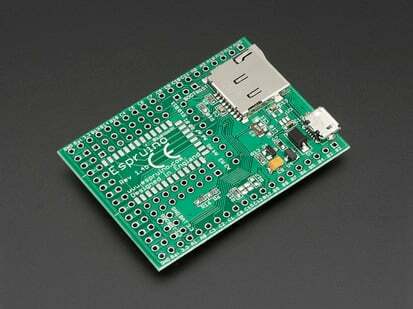 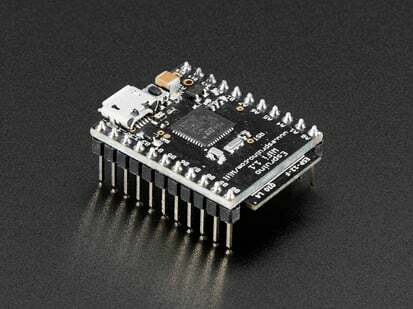 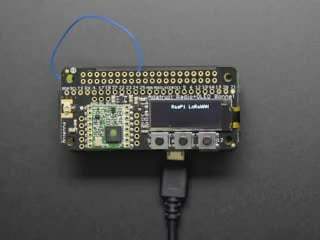 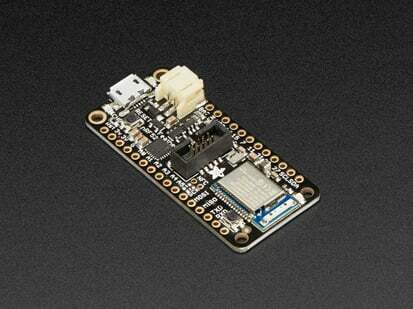 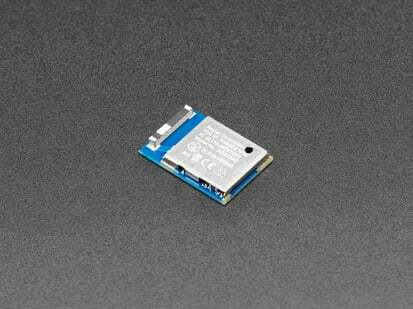 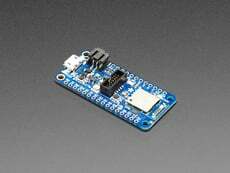 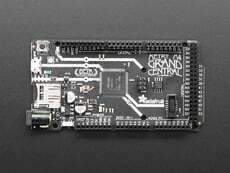 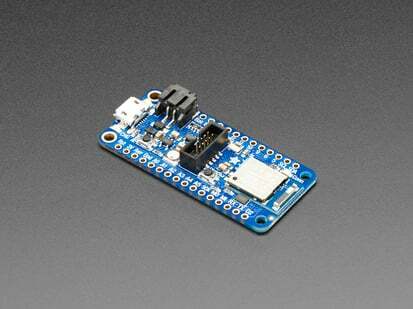 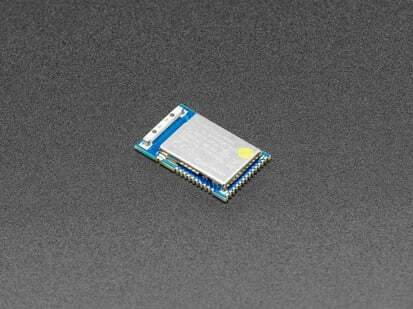 In addition, you can control the Espruino from almost anything that has Bluetooth Low Energy. 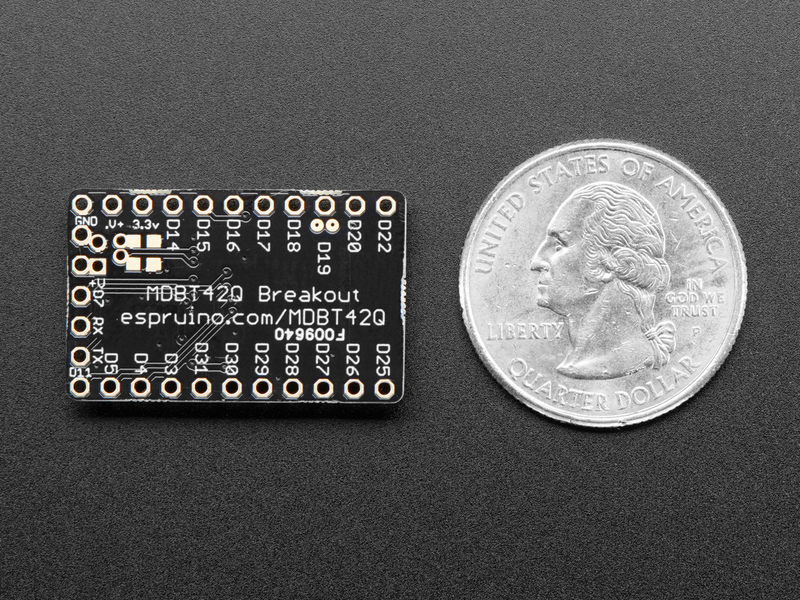 Some light soldering is required to power this small breakout. It isn't the easiest Espruino to start with, but when you need to go small this one is as tiny as it gets. 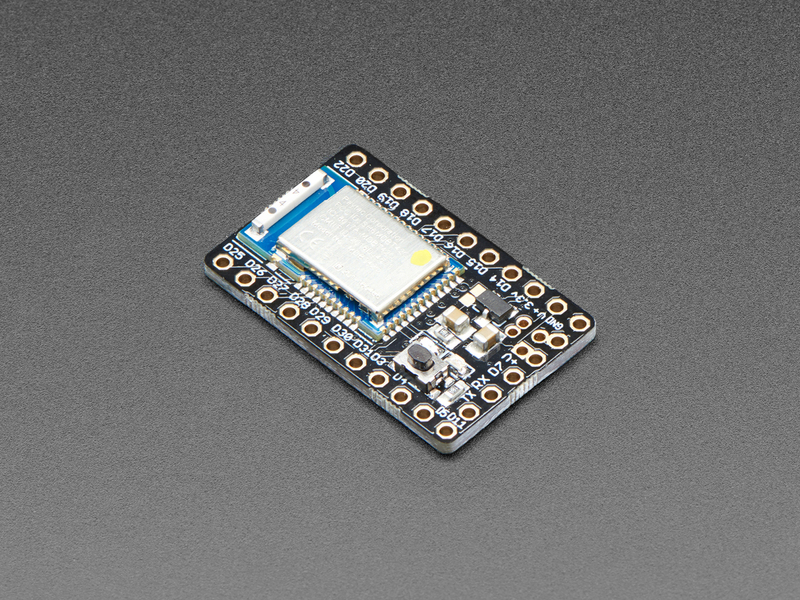 Click here for full technical information!